Located in a rapidly developing exurb, Physicians Premier sought to expand their presence in the greater Corpus Christi Bay area where advanced healthcare was previously unavailable. At 8500 square feet, the center is generously sized to handle high patient traffic, but also provides care areas that are private without compromising staff supervision. 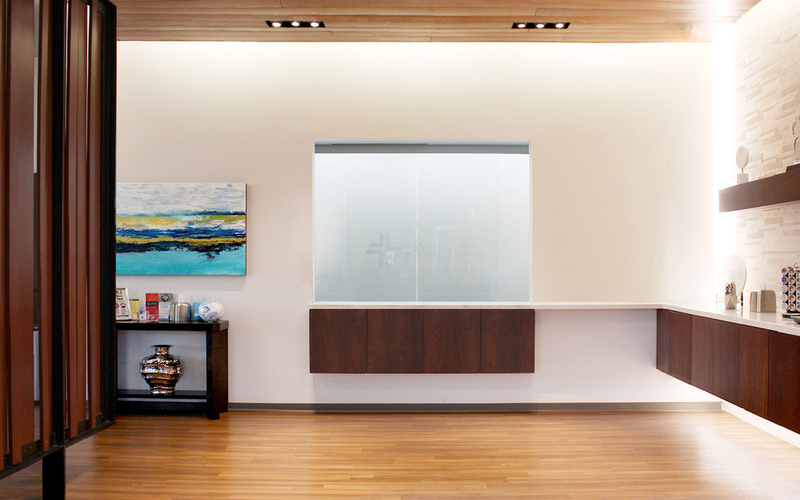 Lighting and interior elements are informed by the Texas coastal bend environment to provide a soothing and sophisticated setting for patients and caregivers.